Designed for more than simply reading, this book is ideal for Lent use and provides a profound way of enabling the power of Jesus and his crucifixion to touch our lives at any time. 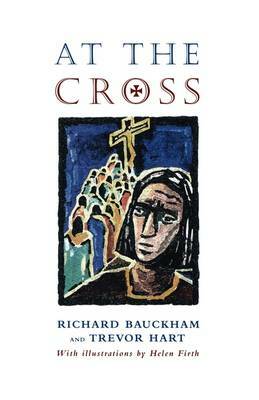 At The Cross by Richard Bauckham;Trevor A. Hart was published by Darton Longman & Todd in January 1999 and is our 39944th best seller. The ISBN for At The Cross is 9780232523119. Be the first to review At The Cross! Got a question? No problem! Just click here to ask us about At The Cross.